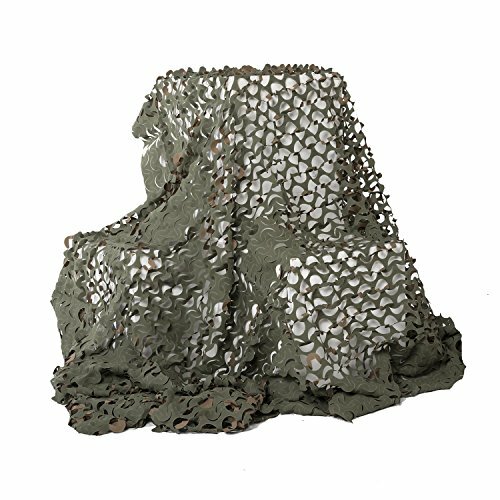 Camo Systems Premium Series Camo Netting is manufactured from a high specification rip-stop fabric which is then treated to reduce glare and provide a high level of UV resistance. This fabric stands up to versatile weather conditions and is extremely durable. Comes in an ultra-light, small design with a green and brown camo 3D leaf-like foliage pattern. If you have any questions about this product by Camo Unlimited, contact us by completing and submitting the form below. If you are looking for a specif part number, please include it with your message.